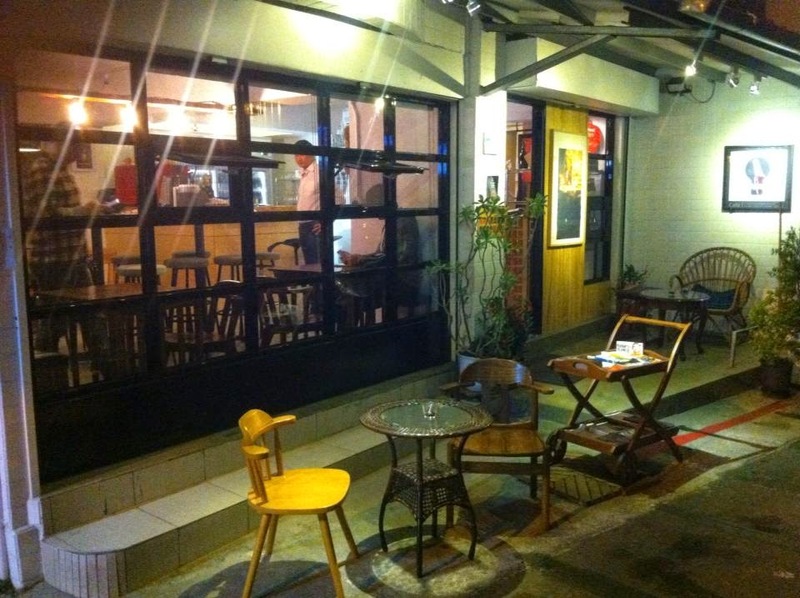 Privado is a hidden gem of the Taipei craft beer scene. 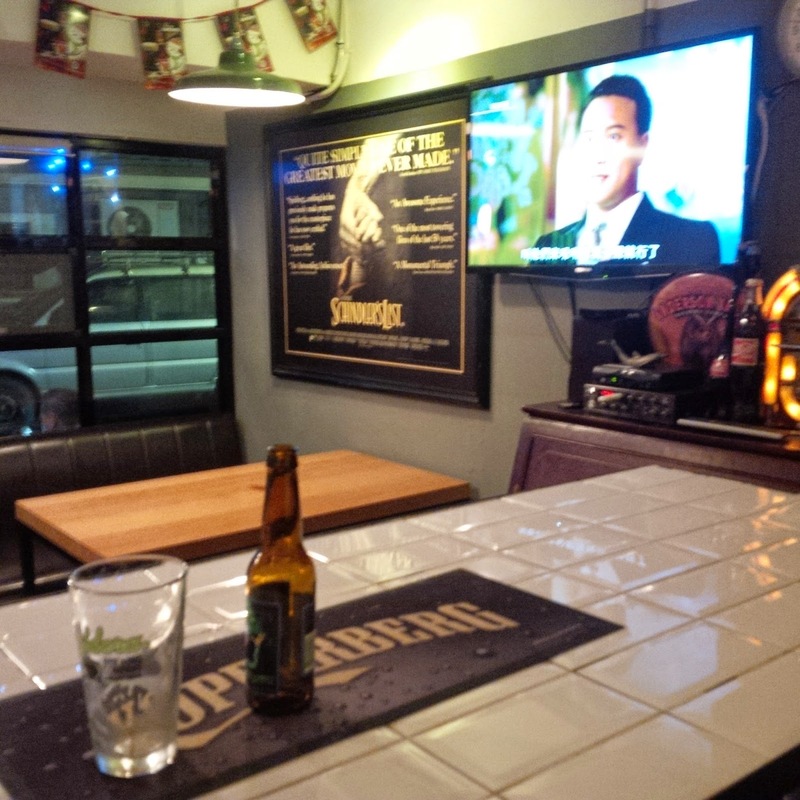 A small and unassuming bar on a back street near Guting MRT is among Taipei's best in terms of craft beer selection. The interior is pleasant and warm and the centerpiece, tiled bar table, provides a perfect setting for drinking great beer and meeting great new friends. The bar is tended by the owner Dennis, who is very friendly and happy to offer recommendations for your next beer or wine. The small, intimate bar does not draw big crowds, but it is an excellent place for a drink with a date, or friends. Branded as a craft beer bar, Privado does not serve cocktails, however, some shots are available. 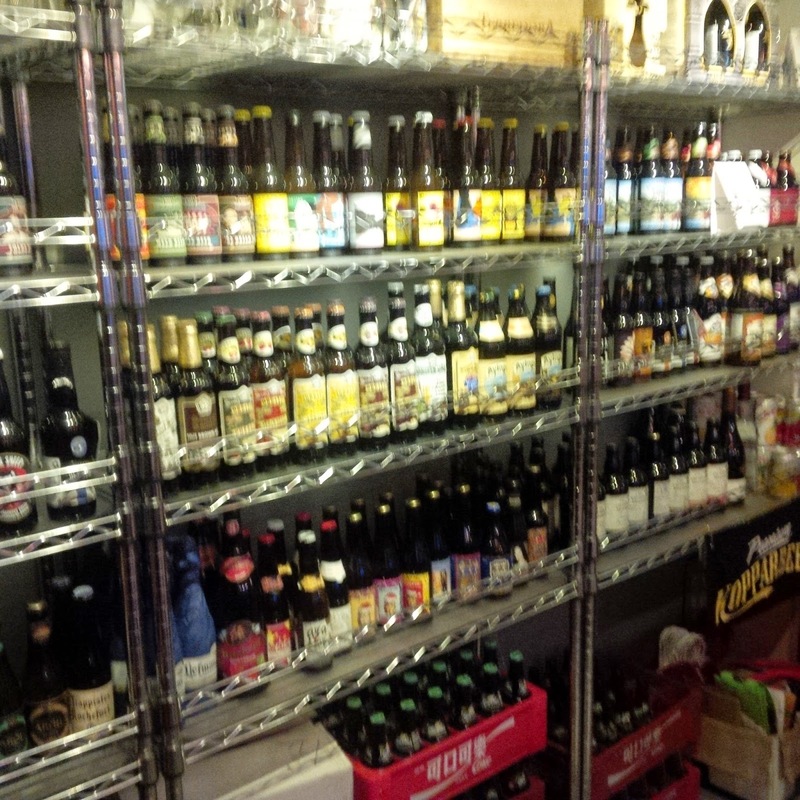 The lack of spirits is certainly made up for by the amazing selection of beer, with other 267 different beers available. Overall, Privado is an awesome little bar for beer and wine drinkers, and we'll worth a visit for any beer-enthusiast in Taipei. 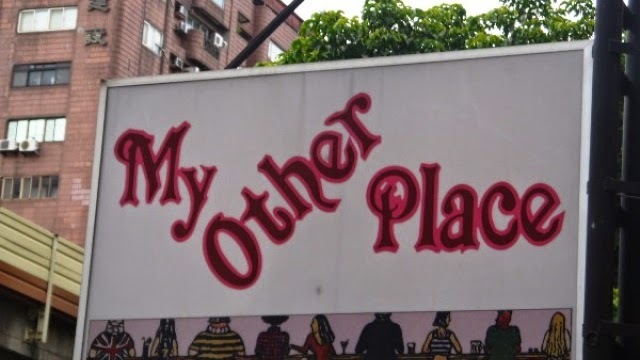 Located in a busy Taipei's business district, My Other Place, is a long-lasting pub serving up cold pints and pub-food to local regulars and business travelers. Founded in the mid-nineties, My Other Place has a friendly neighborhood feel that has lasted dor 20 years. 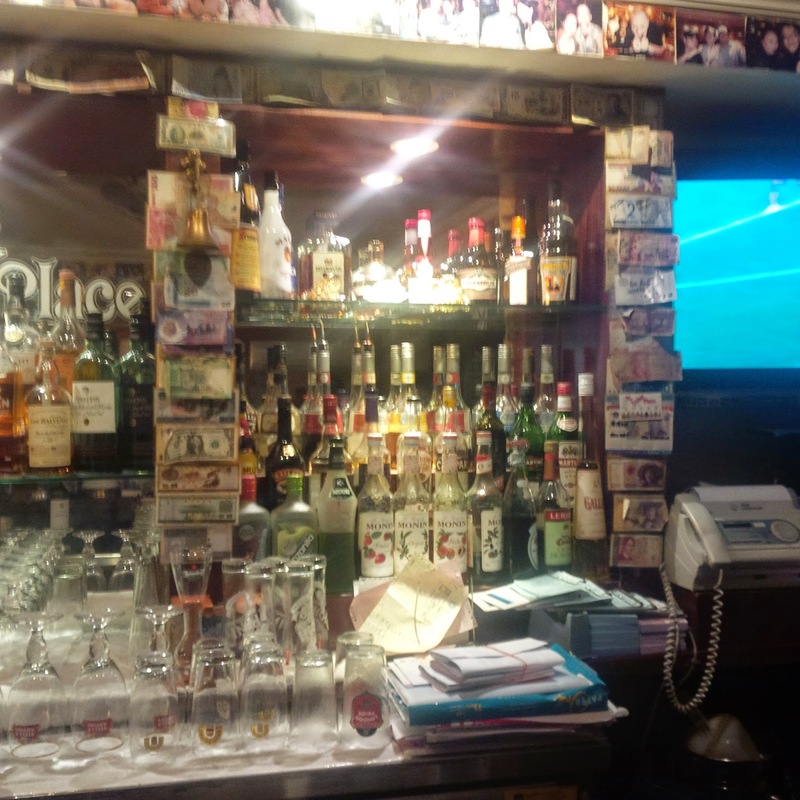 Its owners and bar staff are very friendly and provide excellent service that is coupled with its typical Western pub look to create an atmosphere that reminds many foreigners of their favorite watering hole back home. A regular crowd of local office workers frequent the bar as well as many travelers from the nearby hotels drawing a decent lunch and evening crowd from the offices. Many of the patrons are regulars, who are happy to greet new arrivals and casual drop-ins. Unfortunately, as newer bars and clubs gain prominence in the city, fewer drinkers are interested in visiting a classic pub. In recent years, My Other Place is often fairly empty, even on weekend nights. My Other Place has a good selection of spirits for cocktails, in addition to draft Carlsberg and local craft beer from 23 Brewing.